Why Donate to NCFA Canada? NCFA Canada is a registered Canadian non-profit that has been self-funded since inception. All donations go towards keeping the organization running and are very much appreciated! NCFA Canada was founded (since October 2012), built and continues to be supported as a grassroots organization. We’re inclusive, community-based and membership-driven. 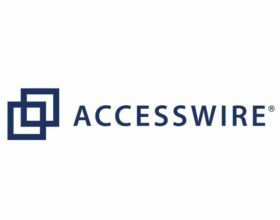 Industry initiatives, events, programming, education, advocacy and infrastructure facilitation is largely organized and led by a volunteer network of advisors, ambassadors and board members. The organization receives critical funding from key industry sponsors/partners and much in-kind support and collaboration from the social enterprise and venture capital eco-system across the country including all levels of government, innovation centres, incubators/accelerators and academic institutions. However we need your support to help to continue to build opportunities and more value for members while we collectively, in aggregate, develop the Canadian crowdfunding & fintech industry and supporting venture funding ecosystem. 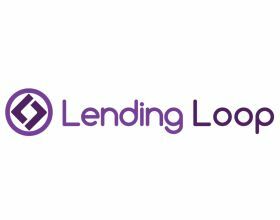 Our focus is on crowdfunding infrastructure, education and research, improving transactions, market integrity (risk reduction) and diversification. Your donation will go directly towards supporting the development of a vibrant, innovative, competitive and sustainable Canadian Crowdfunding, Fintech and Innovation Finance industry. We also accept payments in Crypto! Not a member? Join our community and become an official member today. 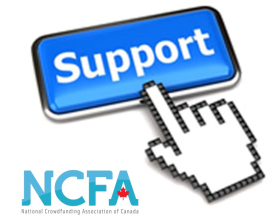 The National Crowdfunding & Fintech Association of Canada (NCFA Canada) is a national non-profit actively engaged with social and investment crowdfunding, alternative finance, fintech, peer-to-peer (P2P), initial coin offerings (ICO), and online investing stakeholders across the country. 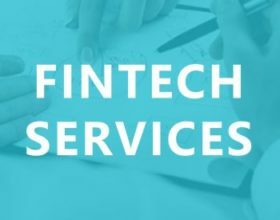 NCFA Canada provides education, research, industry stewardship, networking opportunities and services to thousands of community members and works closely with industry, government, academia and eco-system partners and affiliates to create a vibrant and innovative fintech and online financing industry in Canada. For more information visit: ncfacanada.org Learn more About Us or contact us at info@ncfacanada.org.